You are purchasing a BRAND NEW set of Wind Deflectors for the above vehicle. Driving with your window down in specific weather conditions or at higher speeds can cause discomfort to some passengers or drivers inside vans. 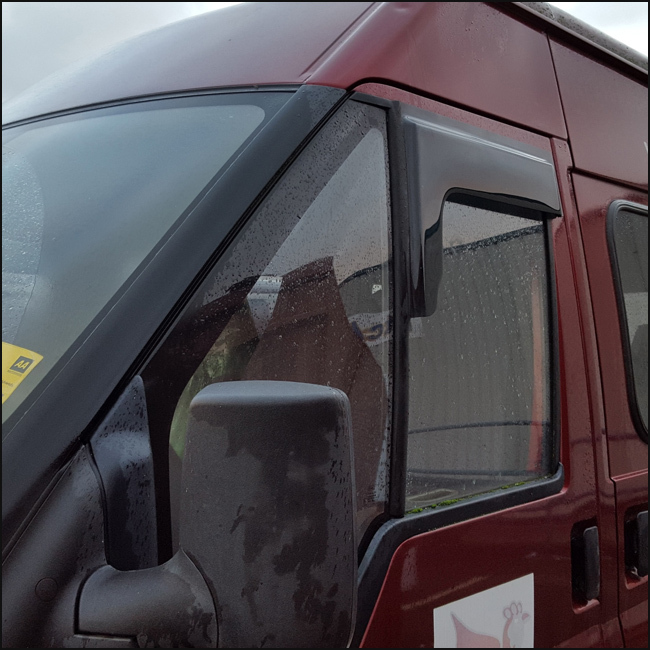 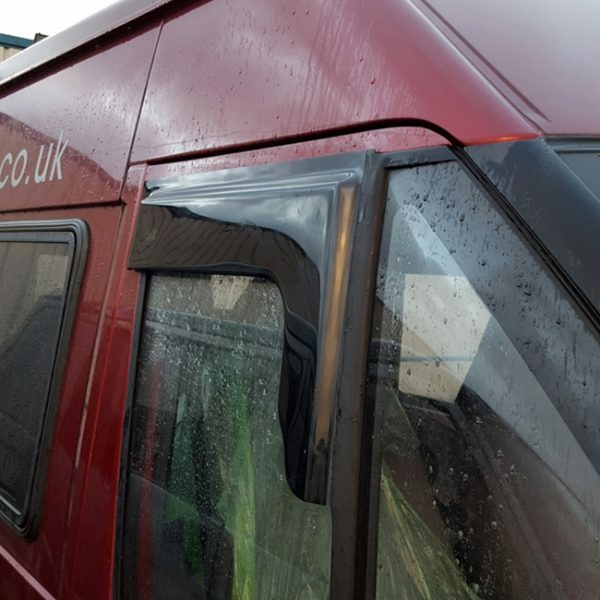 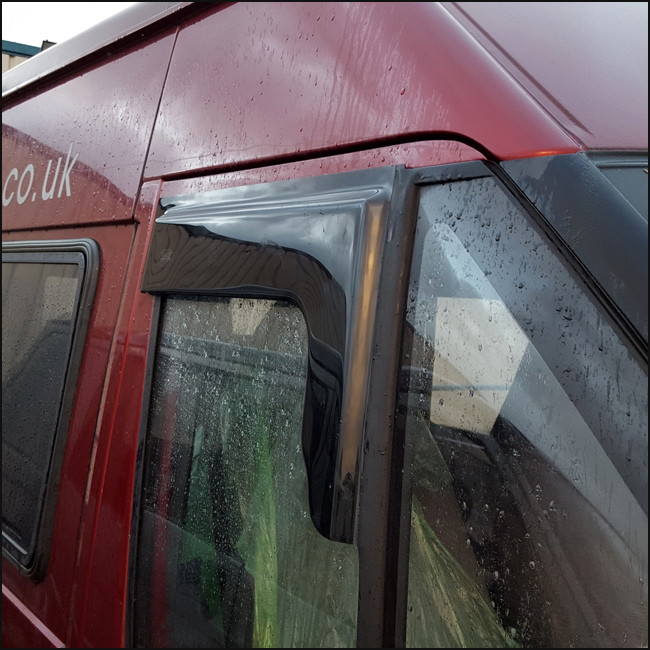 Wind deflectors work by simply deflecting, rain, noise and wind from you van window making the interior a much more comfortable environment. 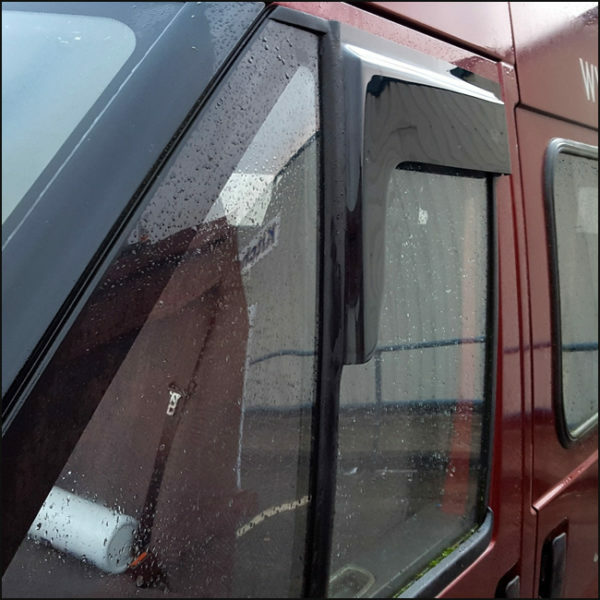 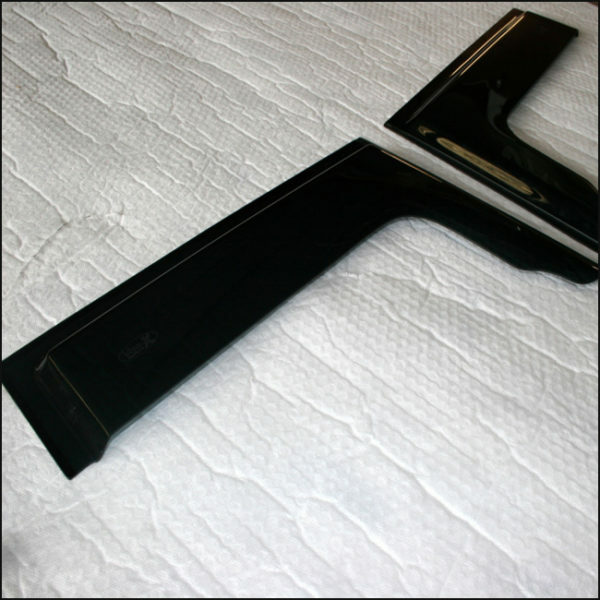 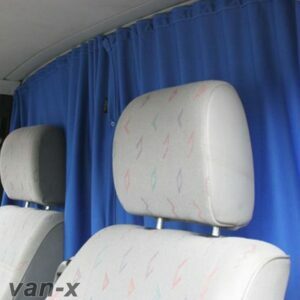 These wind deflectors are one best in the market and are specifically designed and manufactured by Van-X. 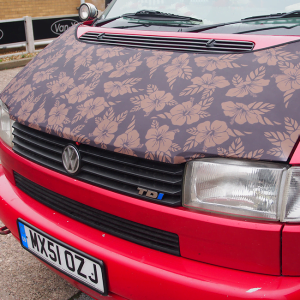 PLEASE NOTE: These wind deflectors are replica specification from original part and will stick to the edge of the door using 3M Tape on the back area of the product. 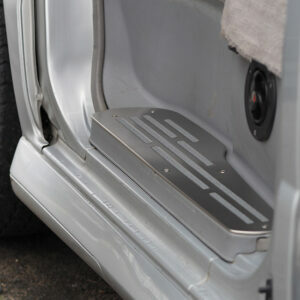 This product is manufactured from Acrylic Plastic and are precision cut for Ford Transit MK6 / MK7 Models only. 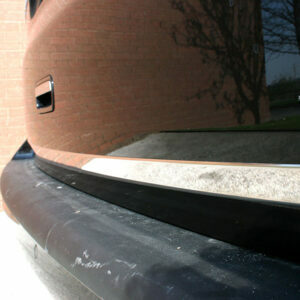 They are smoke tinted to help reduce glare from the side. Helps to reduce strong winds and road noise whilst driving at fast pace for drivers and passenger. This is achieved by altering the vehicle’s aerodynamics that usually streams into the window when opened. 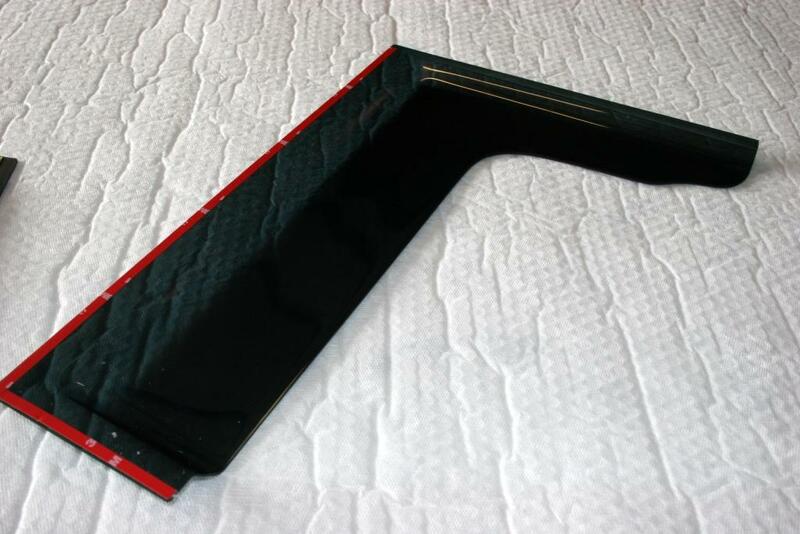 These also can reduce drag. 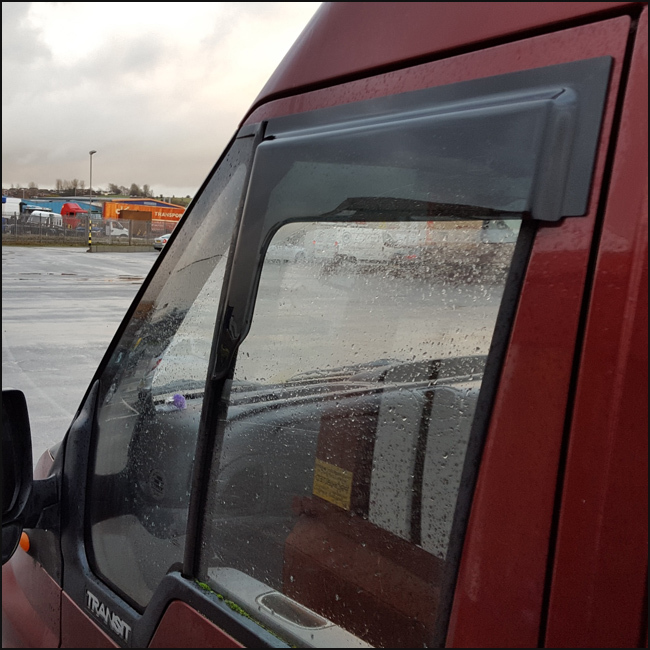 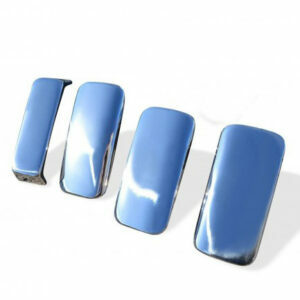 You will receive a BRAND NEW set of 2 Ford Transit MK6 / MK7 Wind Deflectors through the post. 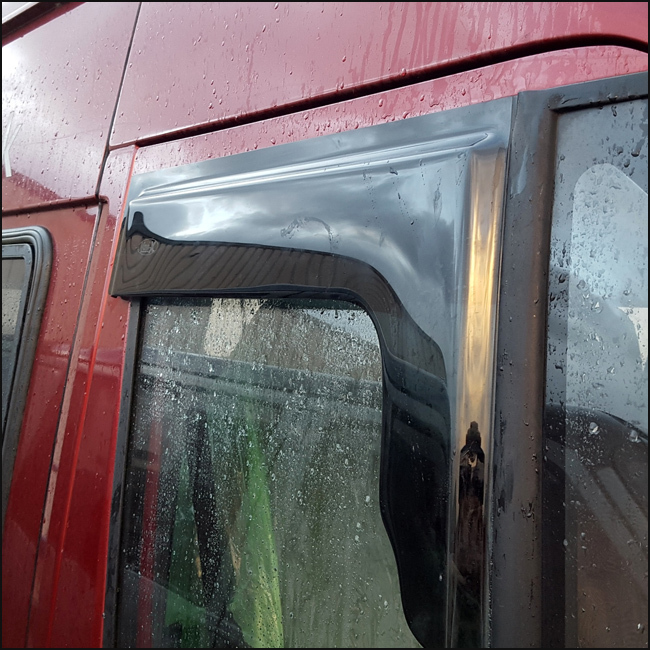 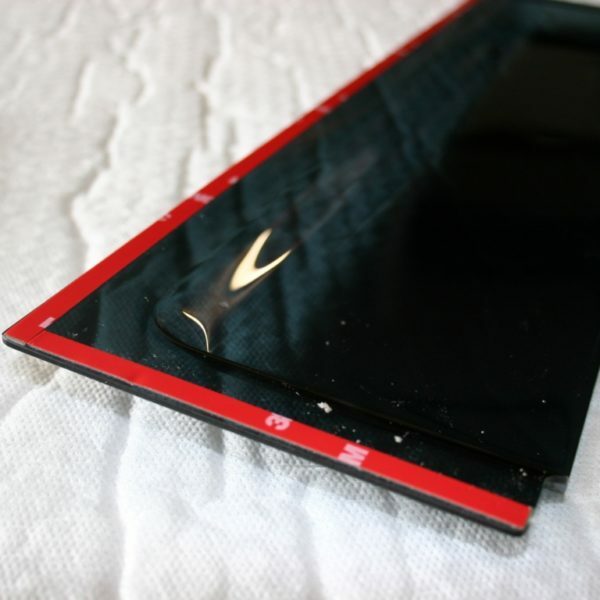 They are very easy to fit using the 3M Tape adhesive pre-attached on the product itself. 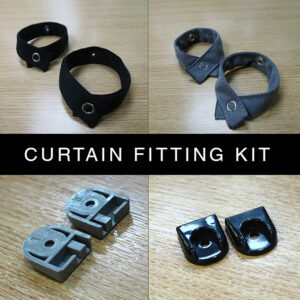 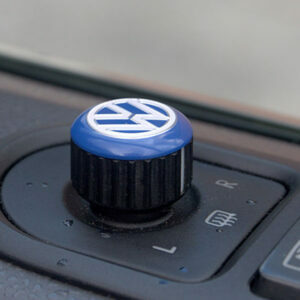 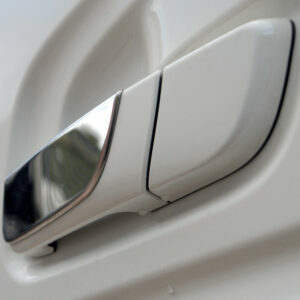 Made from acrylic plastic which are flexible to adjust whilst fitting them to the vehicle.